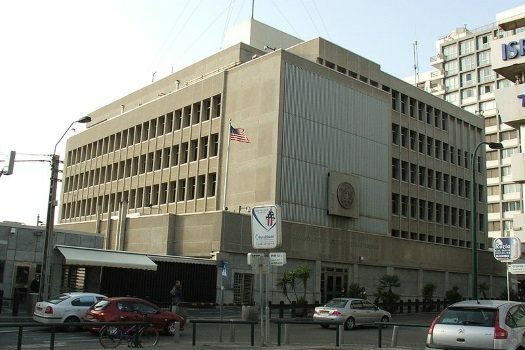 A number of pro-Israel groups in the US have expressed disappointment over President Donald Trump’s decision to sign a waiver on Thursday that delayed the potential move of the American Embassy in Tel Aviv to Jerusalem by at least another six months. 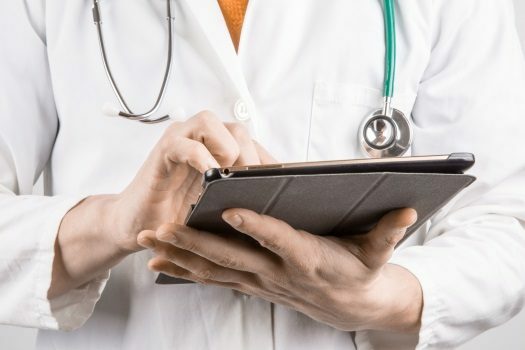 Dr. Weiss, who then served as the Rebbe’s physician, asked the Rebbe, “How is the Rebbe feeling?” The Rebbe replied, Being that I don’t feel anything, that is a sign that I am healthy. What lesson can be derived from the fact that Parshas Nasso is read right after Shavuos? 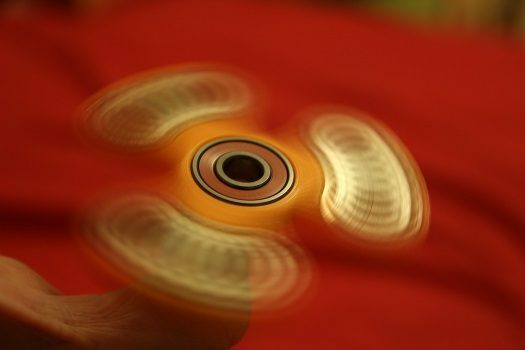 How does this relate to the modern gadgets available on the market now? Are Jews better off with all the time-occupying routines we have? 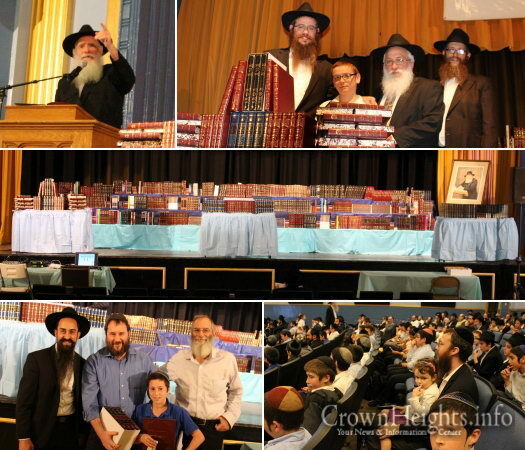 Rabbi Avrohom Brashevitzky, Shliach to Doral, FL, shares his thoughts on this week’s Parsha – Nasso. 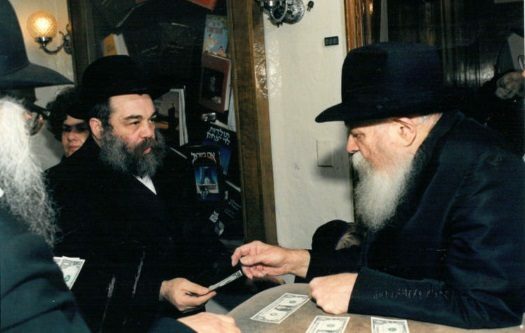 Rabbi Leibel Alevsky, director of Chabad of Cleveland, receives a dollar from the Rebbe in 1990. A week before the Six-Day War began, Rabbi Leibel Alevsky was 28 years old and went to visit the Rebbe in New York for his birthday blessing, unaware he would receive an unbelievable prediction, reports the Cleveland Jewish News. 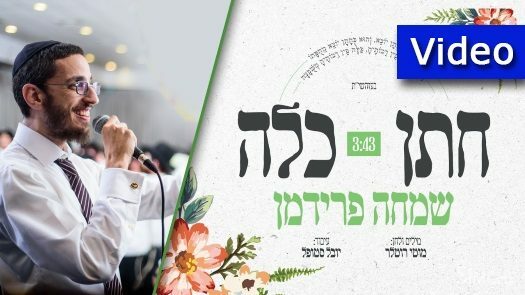 After conquering the Israeli radio waves with his hit song Bekarov (Yitgadal), singing star Simche Friedman released this entertaining music video, to a song titled Chosson Kallah, marking the beginning of the “wedding season” following the holiday of Shavuos. JLI’s newest course, Survival of a Nation, celebrates the 50th anniversary of the miraculous Israeli victory in the Six-Day War. 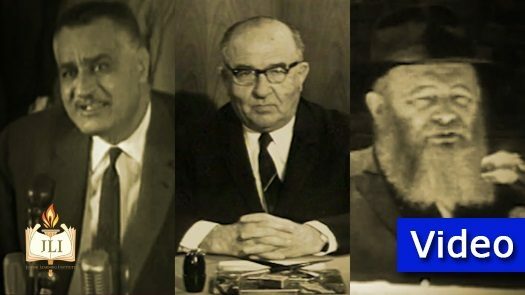 As part of the course, JLI created a video, “One Day, Three Speeches,” that tells the story of the Rebbe’s prophetic assurances of victory on the eve of the war. 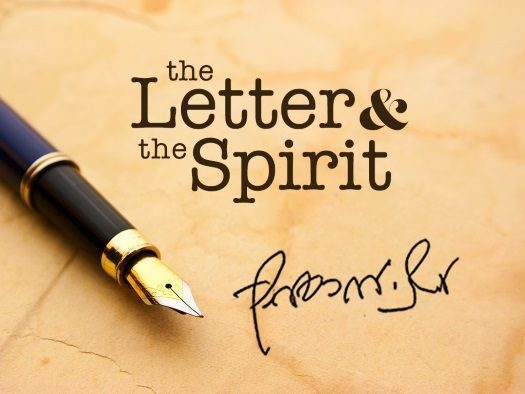 This week, we present a letter from the Rebbe on the topic of “simple” faith – in which he gives an analogy from nature and its complexity with its underlying essential simplicity. The letter, written originally in English, is from the archives of the Rebbe’s personal trusted secretary, Rabbi Nissan Mindel.